As a marijuana entrepreneur, you probably feel as though you’re juggling so many things at once. From growing or processing the bud, hiring new employees, maintaining your website, marketing, payroll, bills, putting out fires (figuratively speaking of course), it just never ends! This is especially true in the MJ industry—it’s still the Wild West in many ways. Each state has different rules and regulations regarding medicinal and/or recreational use. Then you’ve got confusing and differing rules for child safety packaging. There are guidelines for how you collect sales tax. In many cities, dispensaries struggle to even remain open because city councils close them down. Let’s face it, this industry is not for the faint of heart. Can ship it to you fast so you can package it, seal it, and sell it. Moisture control to maintain peak freshness. $$$: The more you order, the more money you save. Even more generous price breaks kick in on quantities over 5,000. Zoom Zoom: all of our stock items can be shipped within 48 hours of an order being placed. You can pick from a variety of shipping choices depending on how quickly you need the order. All of our bags are seal-able (we recommend impulse sealers). 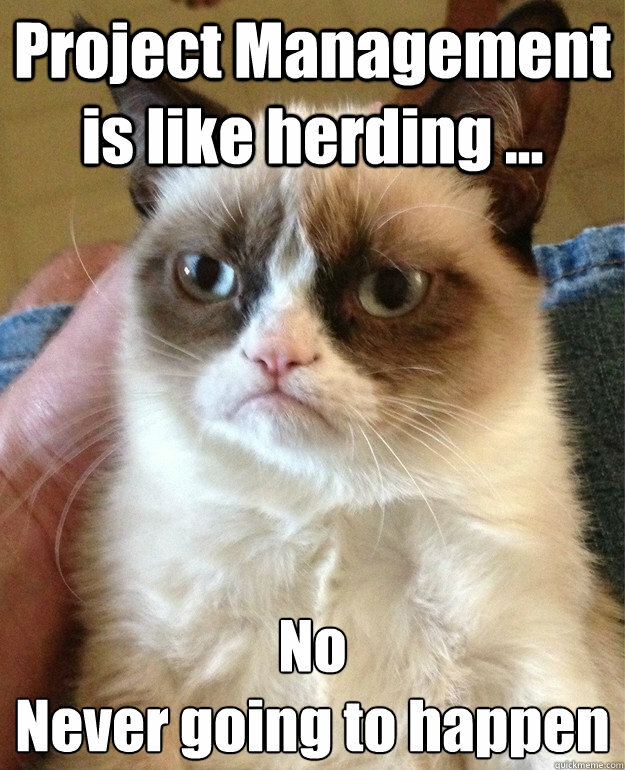 Please let us know how we can help you reduce that cat-herding feeling. We talk about packaging every day. Call us at 626-376-9836. To learn more about Grumpy Cat, please visit her Wikipedia page.